When you go to the supermarket, you will find a lot of types of toners to choose from. If you are finding it difficult to choose the right toner for your skin, you are at the right place. Skin toners works perfectly depending on the type of skin for which it is made for. There are different types of skin. Some have oily skin, others will have dry skin, some have skin which is highly sensitive, others might be having a combination of all these. Choosing the right skin toner for the kind of skin you have is the first step. Why we need Skin toner? For those who are wondering why do we need to use skin toners, and what do they do, we will see the variety of benefits that skin toners offer for our skin. By skin toner, we refer to all those skin care products like the traditional toners, fresheners and astringents. Traditional toners are those products that soothe and also smoothen our skin. These are usually made of oils, moisturizers and extracts. Fresheners are those beauty products that help in tightening our skin. They are made up of ingredients such as green tea and caffeine. Astringents are alcohol content skin products that helps in tightening our skin pores and remove excess oil from the skin. All these three types of products fall under the skin toner products. The only thing that is required is to know what kind of skin toner will suit your skin type. This article will help you in understanding your skin type and to find the right product for your skin type. For getting good results from choosing the skin toners you should also know how to use it properly. We will also give some tips that will help you gain enough information to buy the right kind of toner that will suit your skin type. Let us see how to choose the right skin toner for your skin type. The first thing is to have a proper understanding about your skin type. The person in the local beauty store might suggest you some product depending on the skin. But it is always good to have a proper understanding by you in choosing your skin products. Understand the need of your skin and choose the products accordingly rather than going for what others suggest. We will what kind of product suits different skin types. This should make your next shopping easy. The problem with dry skin is that they always feel taut and tight even after washing. The type of toners that suits this kind of skin is the one which have hydrating and moisturizing effect. Avoid all those skin toners that have alcohol as it is not suitable for dry skin types. Choose those skin toners which have nourishing oils and moisturizers in it so that they work effectively on your skin. This is the type of skin which is neither too oily nor too dry. For those who have such type of skin, you have to select the skin toner depending on the weather conditions. Go for refreshing skin toners during hot summer season. When the weather gets cold and harsh during winter seasons, people having such skin type should go for moisturizing skin toners. Choose the skin toners appropriately so that it will help your skin remain good on all weather conditions. Oily skin people lie in the other horizon compared to the dry skin people. 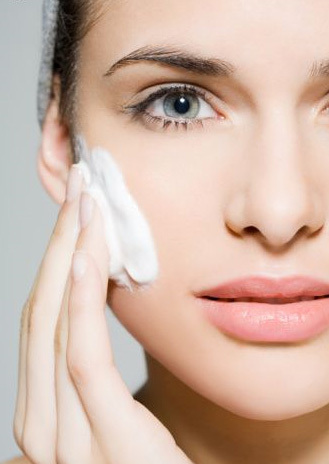 People who are having oily skin or skin which are prone to have pimples should go for refreshing toners. 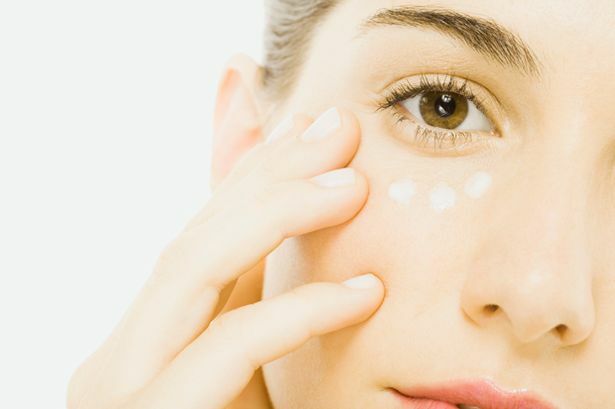 Avoid all those toners which are available in the market that has moisturizer content in it. 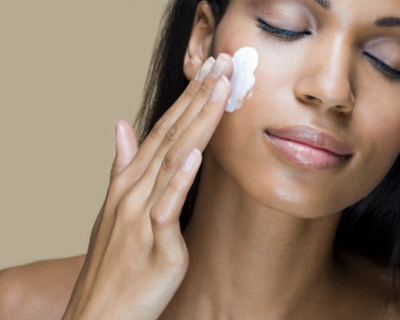 Oily skin people can choose the skin toners that have AHAs and salicylic acid in it. Skin toners with these as ingredients will help in keeping blemishes at bay for people having oily skin. Sensitive skin types are often very complicated to manage. They are delicate and vulnerable to all sorts of problems. Alcohol based skin toners are not good for sensitive skin. Hence make sure not to use alcohol based toners if you have sensitive skin. The skin tone ingredient that goes well with sensitive skin is witch hazel extract. Go for skin toners having witch hazel extract as it will help in tightening the skin. It is also found to be very good for delicate skin and its anti bacterial properties will help in protecting the skin from different skin diseases. Let us see some common thing that you need to keep in mind while purchasing skin toner that suits your skin. There is no link between the amount of money you spend on the toner and the effect that it’s going to make. Sometimes it will just burn your pockets. There are many skin toners in the market that are cheap and which work very well. Choosing the right kind of skin toner that suits your skin type is more important. Hence invest your money wisely on good skin toners that suits your skin needs. Try to avoid skin toners that are alcohol based as they might be too harsh on your skin. To give a refreshing treat for your skin every morning, always keep the toner in fridge so that it has the cooling effect. If you are having a dull skin, go for toners that have caffeine as an ingredient. Caffeine is a good ingredient that will help in waking up the skin. If your skin is prone to have acne, then go for those skin toners that have salicylic acid as ingredient. Salicylic acid is found to be helpful in preventing acne breakout. Most of the people use tissues along with skin toners. Although they can be used, it is suggested to use cotton pads and balls instead. Cotton balls and pads works best with toner compared to using tissues.